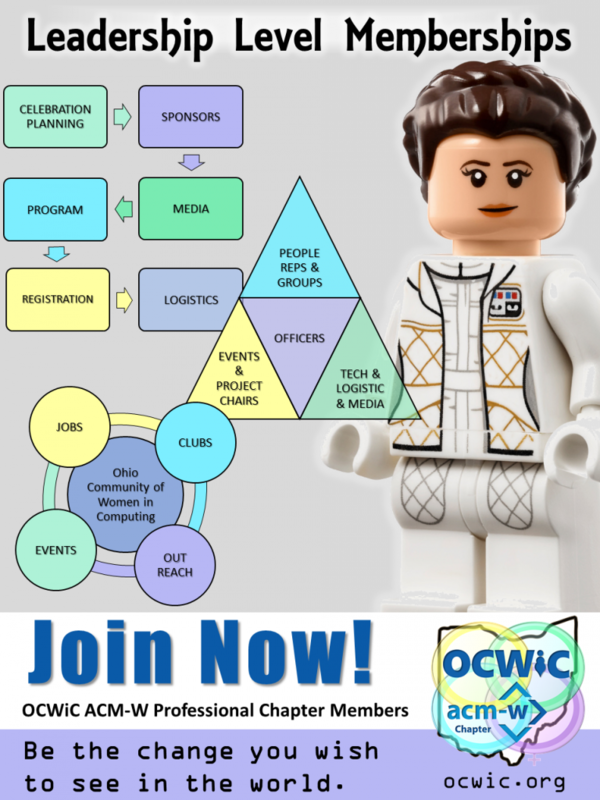 The OCWiC ACMW Professional Chapter is seeking a Leadership members to serve in multiple positions. 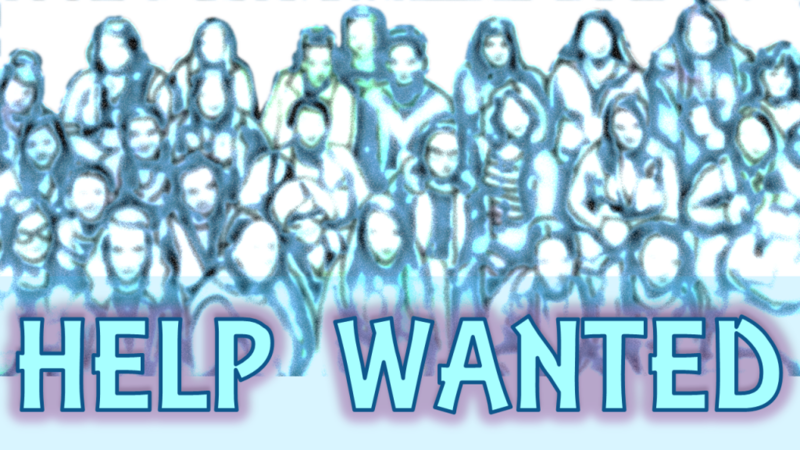 Our organization is growing and we have opportunities in all areas. At this level, you are one of the selected group that oversee the events, projects and communities of OCWiC. Leadership members get all of the benefits of Professional Membership, plus write for the blog/newsletter, and attend our annual Leadership Summit.